Jacob Sheep offer three colors for the price of one! Check it out in our Pushing the Limits Kit. Photo (c) American Livestock Breeds Conservancy: Jeanette Beranger, from The Fleece & Fiber Sourcebook (c) by Deborah Robson and Carol Ekarius, used with permission from Storey Publishing. What do fleece and tomatoes have in common? Stick with me here, both are better if they are allowed to grow in their own unique way under the watchful eye of a caretaker. No waxy, hard, barely edible tomatoes for us! And, because variety is the spice of life, we want lots of different kinds of tomatoes depending on what we are cooking for dinner. Spinners know this to be true about their fleece, too. With The Fleece & Fiber Sourcebook at our side, we have the ultimate guide to finding the perfect fleece to make that perfect pair of socks. From the many, many, many breeds of sheep to the exotic yak and bison we have the world of fibers at our fingertips through this book. What makes one sheep's wool different from another? Author and rare breed advocate, Deb Robson. According to The Fleece & Fiber Sourcebook, “A breed is a group of domestic animals with identifiable characteristics—visual, performance, geographic and/or cultural—that allow it to be distinguished from other groups with the same species.” For the handspinner, this means that each breed's fleece has distinctive characteristics that call us to prepare and spin it in just the right way to bring out its unique character. But really does it matter that much? Why not find out for yourself. The Woolery has consulted with Deb Robson co-author of The Fleece & Fiber Sourcebook to bring you a number of kits that contain a selection of fibers that vary from one another in significant ways. Breed Specific Wools Pushing The Limits is for adventurous sprits. With The Fleece & Fiber Sourcebook as your guide explore six storied wools. 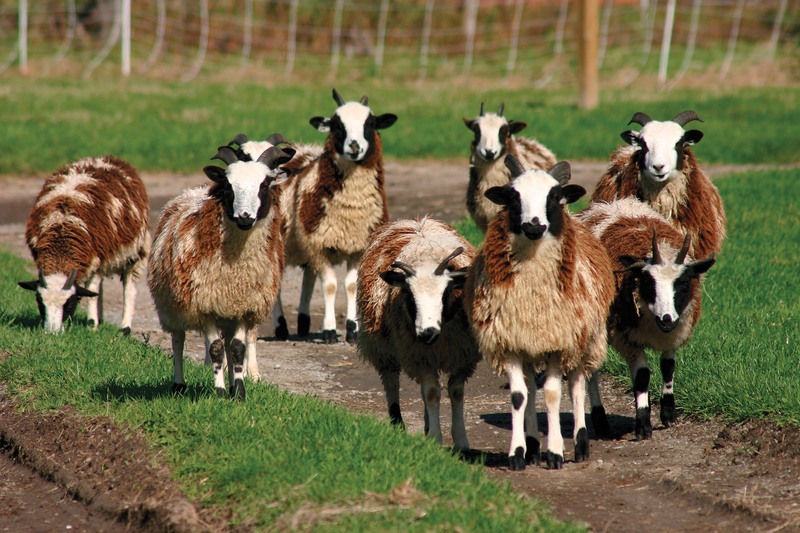 Learn why Herdwick is a great choice for tweeds and Gotland is the pick of hobbits. Wool and More Kits includes rovings from several different types of animals including sheep, goats, camelids, and rabbit. A kit with just non-wool fibers is also available. A rare treat: visit with the author! 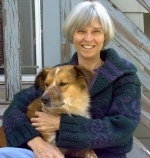 Deb Robson co-author of The Fleece & Fiber Sourcebook is passionate not only about the unique characteristics of breed-specific fibers, she cares deeply for the breeds that are classified as rare or endangered. 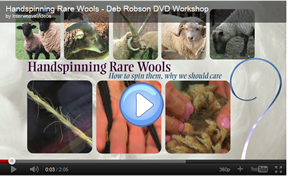 You can get to know Deb a little better by watching her introduction to her new DVD Spinning Rare Wools. Chris, Nancy and the entire Woolery Team!